Explore House Beautiful and experience the new horizons of home design and interior decorating. 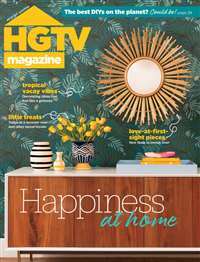 This decor magazine offers information about practical renovations and modeling, dreamy bedrooms, innovative bathrooms and trendy entertaining areas. From the serene white of Swedish style to the warm colors of colonial America, House Beautiful will inspire you to discover your own sense of style and elegance. 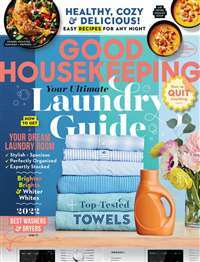 Subscribe to House Beautiful Magazine at MagsConnect Canada. Of the many shelter magazines I subscribe to, this has to be in the top three. This magazine is a huge improvement over what it was even a few years ago. A good mix of freshened up traditional, fun, and not-too-concretey modern interiors. Not as funky as Domino, often more current and fun than Veranda and Southern Accents. More traditional (and liveable) than Dwell, and way less beige than uninspirational Architectural Digest. Less old-world than World of Interiors. House Beautiful features interiors you'd actually want to live in. 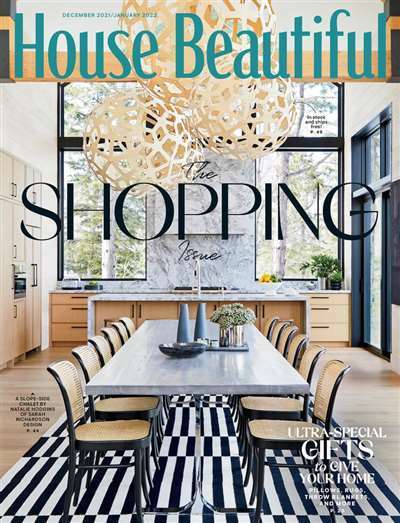 I love House Beautiful! It gives so many wonderful ideas. This is a collection of ecclectic styles, patterns, and methods that will suit anyone's taste. And these ideas aren't hard to follow. With the smallest effort, anyone can follow the look they have in the magazine. As a potential interior designer, I find that this magazine is both realistic and elegant in the articles it provides for the professional and for the hobbiest. I have a subscription and I find that studying the designers, the styles and the themes I have learned so much about the work of a designer. 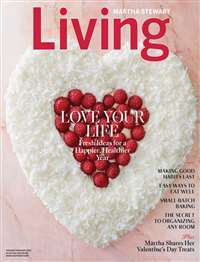 I would recommend it to anyone who enjoys color, fabrics or just pictures of beautifully designed rooms and interiors.